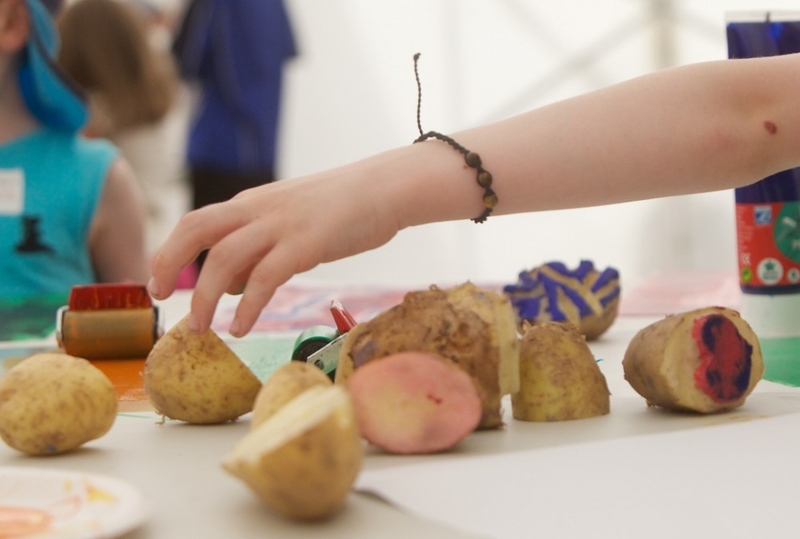 Join us on May 18th at the National Design & Craft Gallery and experience lots of FREE creative family fun and artistry this National Drawing Day. Learn the skill of fabric Screen-printing and create colourful textile prints to take home from the textile print workshops with Sandra McAlister. Drop-in and get involved in the various workshops that will be happening throughout the day!